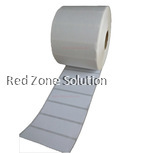 We had 30 different size of label sticker in ready stock. 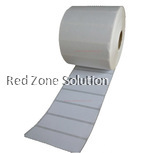 Customer can walk in to buy just 1 roll of label sticker. 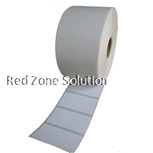 We also provide customize label sticker for polyester label sticker, art paper label sticker, thermal label sticker or any type of label sticker to suited Malaysia market need. 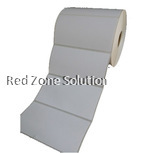 When you are in the business of selling products, you will need to have product labels. This makes it easier for pricing and identification the products. 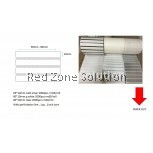 Barcode labels stickers Malaysia is common and can be ordered from different source. 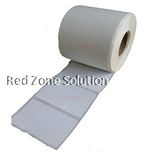 There is an option of getting either ready-made or blank label stickers, depending on your needs. These are availed in all sorts of colours, sizes, shapes and styles. 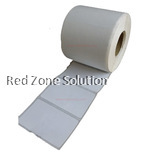 There are a number of benefits which are attributed with the product labels. 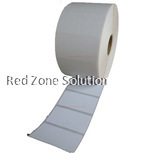 Sticker printing can be a time-consuming activity, and you have the ready-made barcode labels stickers Malaysia, it will save you so much time. This will enhance your business operations and speed up the whole process. 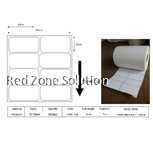 Your inventory will be tracked properly, and you can use the labels as a way to enhance your brand as well. When everything is put in place, your organisation will have a smooth flow of operations. There is so much peace of mind when you have the ability to know what it is in your inventory at all times. You will not be caught updating worksheets and trying to balance the incoming and outgoing stocks. 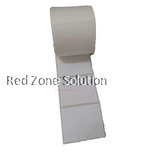 With the product labels, everything is captured in an organised manner in your inventory, and this will ensure that all tasks are flowing as required. With the custom barcode labels stickers Malaysia, your organisation will be on track to experience exponential growth. The labels stickers Malaysia will help you embrace the modern technology as far as POS systems go. There are so many devices that have been designed to ensure that your inventory is well-maintained and properly organised. Using the barcode labels stickers Malaysia you can easily be able to integrate all your products with modern accounting software and devices. This will make it easier to track the day to day operations in your business with the help of modern technology. The barcode labels stickers Malaysia will improve efficiency in your organisation. At the end of it all, you will save up so much more due to the improved productivity. There is a high level of accuracy in your operations, and this will seal any loopholes that may cause you to lose money. At the end of it all, there will be very slim chances of spending money in unnecessary areas. 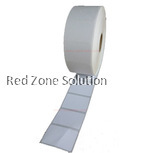 The key to your success is using the custom or readymade labels stickers Malaysia for all your products. 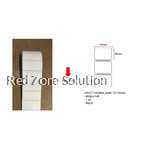 Red Zone is a leading company that offers all the barcode labels stickers Malaysia and POS solutions for your business. 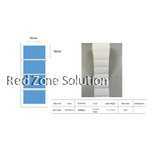 There so many benefits that you can reap by enhancing the various solutions that are provided by Red Zone. 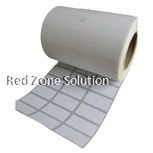 All your sticker printing issues will also be handled by the solutions offered by this company.